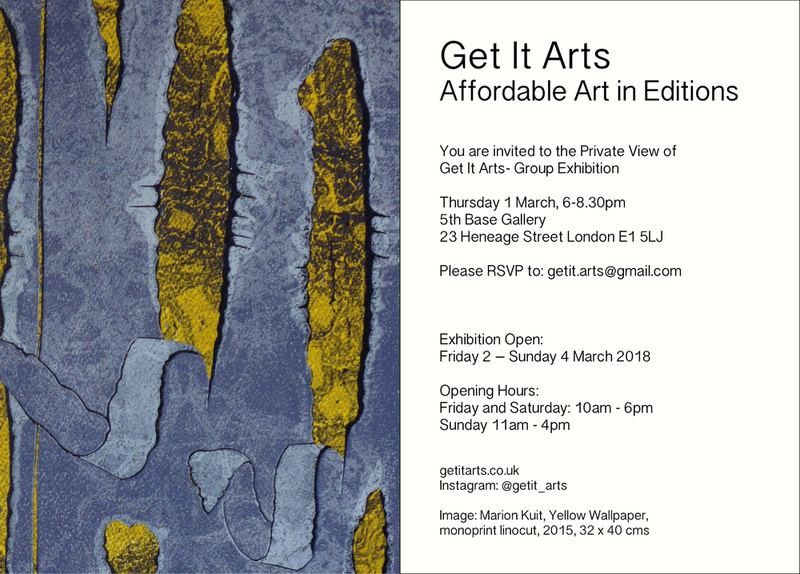 Get It Arts have curated a show at the 5th Base Gallery in London centered around prints and editions. They have featured several of my photography prints and all are for sale. The show is open now until Sunday 4th March.